Samara Hotels on the Beach - Accommodations in Paradise! The pristine beaches and the tranquil waters found in Samara and Carrillo are legendary making the journey to get here well worth the effort. Hotels in Samara beach are clean and comfortable. Also conveniently located next to the ocean and area activities. Relax at a beach front bungalow at Villas Playa Samara, or experience truly luxury at the Hotel Punta Islita. Really the beaches are the main attraction here. Carrillo Beach is proud to have been offered the Blue Flag, a distinction that recognizes it as one of the cleanest beaches in Costa Rica. It is all about natural beauty and peace. If relaxing on the beach isn’t enough for you than travel down the road a few minutes. You will see a large selection of restaurants bars and more. Perfect for those moments when it is time for a change. Playa Carrillo is nevertheless one of the most outstanding beach of Guanacaste and should definitely be on everyone’s list. Amazing beaches for anything you want to do. We will narrow down your beach front hotel to only the best one for your family. You can contact us, tell us what you want and we will find the perfect hotel for you! 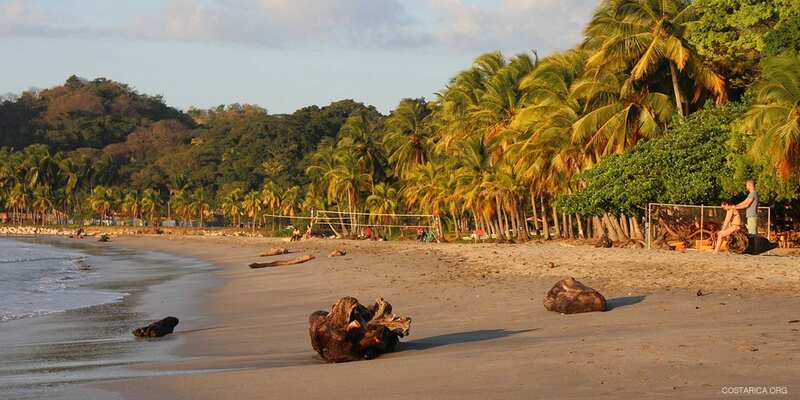 Then you just have to come and relax on the best beaches of Costa rica.